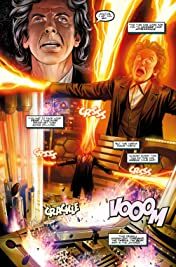 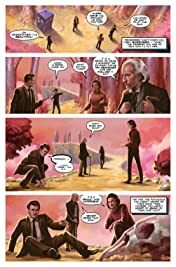 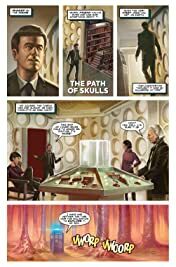 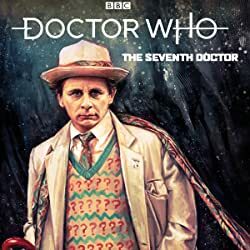 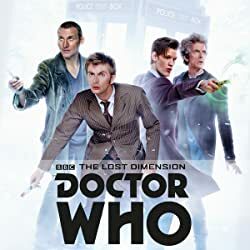 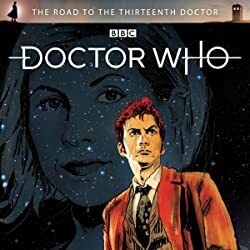 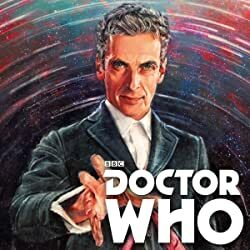 The ultimate celebration of Doctor Who – a perfect introduction for new fans and a brilliant tribute for long-time Whovians! When you die, your life flashes before your eyes – and the Doctor’s had a lot of lives! 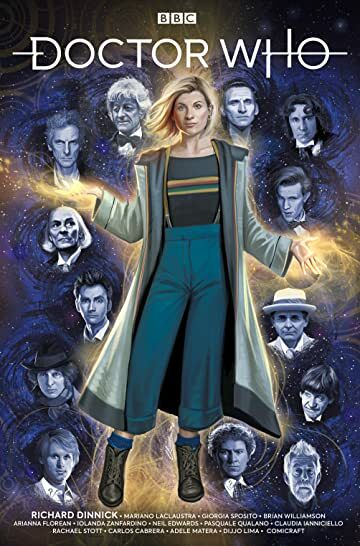 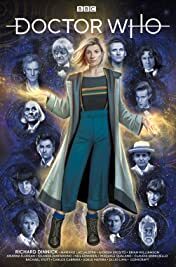 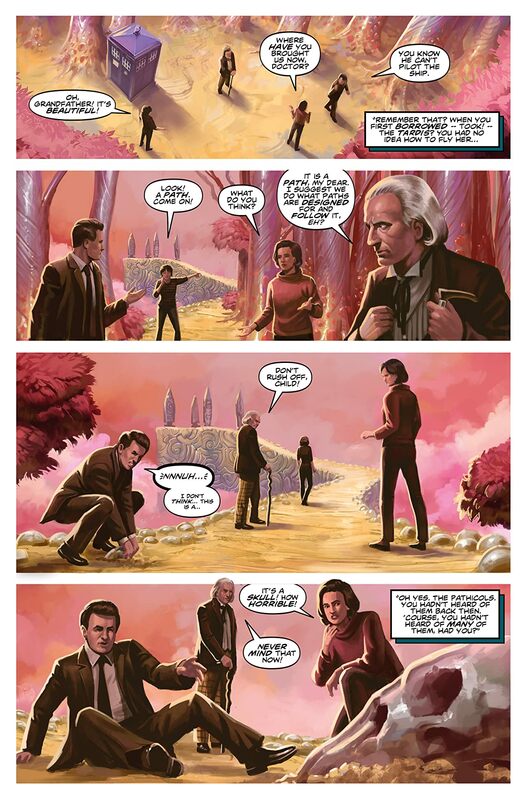 The Thirteenth Doctor relives unseen adventures from all her past selves!